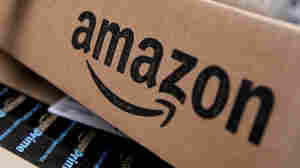 February 15, 2019  Amazon canceled plans for a New York City HQ after meeting stiff opposition over big tax breaks and other incentives. 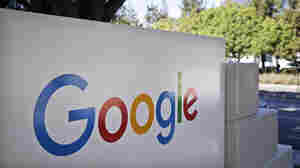 A California mayor refused to offer similar incentives but landed Google anyway. 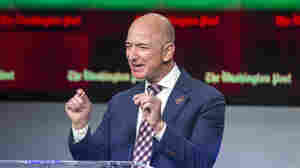 February 7, 2019  In purported emails posted online by Bezos, executives for National Enquirer's parent company threaten to publish intimate photos of Bezos if The Washington Post publishes a story about the tabloid. 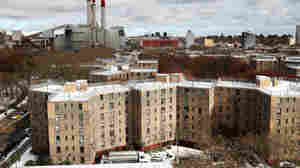 January 22, 2019  Many residents of the Queensbridge public housing complex feel they have not benefited much from the area's booming development. 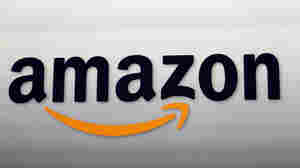 With Amazon, activists are trying to change that story. 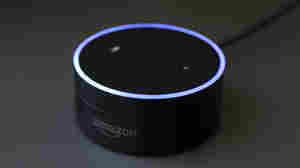 January 10, 2019  How do virtual assistants like Alexa affect children's learning experiences? Some experts say easy answers delivered by technology can hurt the development of problem-solving skills in kids. December 20, 2018  The incident reportedly happened in Germany after the customer sent Amazon a request for his own data. 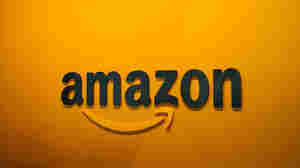 "This unfortunate case was the result of a human error and an isolated single case," Amazon said. December 6, 2018  The can contained capsaicin – the chemical that makes chili peppers fiery. 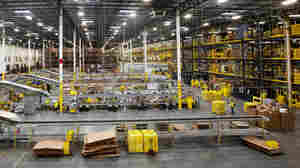 The incident comes amid scrutiny of conditions at the sprawling warehouses used to deliver goods at ever-faster speeds. 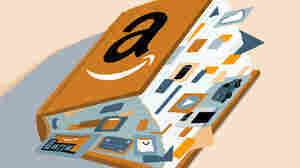 November 21, 2018  Amazon executives often evoke magic when talking about fast shipping. 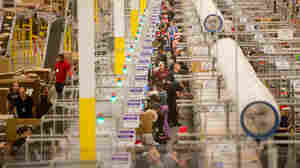 Now in a race for one-hour deliveries, few retailers can afford to keep up. And few rely quite so much on artificial intelligence. November 13, 2018  Amazon means shopping. 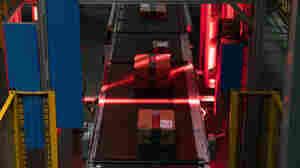 It also makes movies and smart locks, publishes books, operates stores, and helps other companies deliver packages and run websites. How many Amazon brands will you recognize? 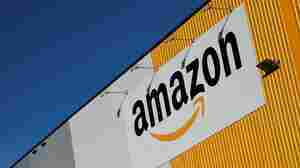 November 13, 2018  After a yearlong search, Amazon announced Tuesday that it will divide its second headquarters between the Long Island City neighborhood in Queens and Arlington in Northern Virginia. November 6, 2018  The surprising decision to divide the win is an anticlimactic ending for a much-hyped, Olympic-style search. The plan promised up to 50,000 new high-paying jobs and drew 238 bids. 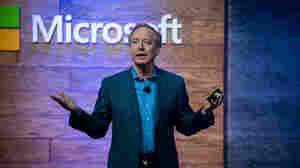 October 2, 2018  The retail giant, run by the world's richest man, was criticized earlier this year after revealing its workers' median pay was $28,446. September 25, 2018  There was a decidedly mixed reaction when Amazon Prime Video said it planned to offer the pair as a streaming alternative to the Fox TV broadcast crew of Joe Buck and Troy Aikman.